We archive all the image data your webcam sends to us – up to 60 days, depending on your plan. After that time, only few images are kept for the yearly time-lapse views. 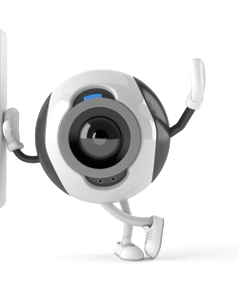 Request a zip archive of your webcam images from your logged in dashboard at any time. We will send you the download link a few minutes later. Set up your own time-lapse channel in YouTube and start the automatic daily export of your rendered time-lapse videos. 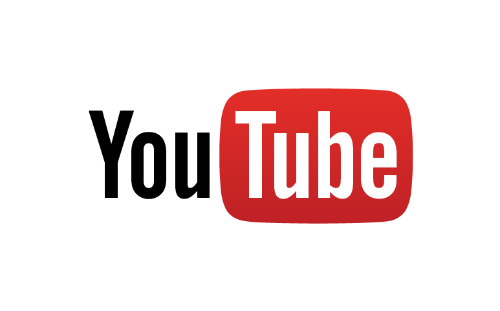 Export clips to your YouTube channel to showcase best time-lapse videos. The automatic Dropbox export sends images received from your webcam directly to your connected Dropbox account. 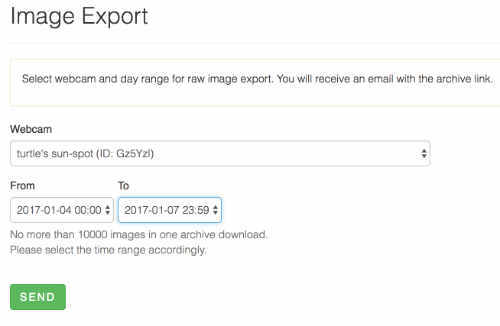 With Dropbox sync, your camera images appear on your local machine only a few seconds later. By using the Dropbox export with your IP camera and FTP upload, you virtually create a FTP to Dropbox connection.